Dino Lenny became known in the ’90s after remixing INXS, Underworld, Missy Elliot and Timbaland, and collaborating with acts such as Scissors Sisters, WuTang Clan and Madonna. 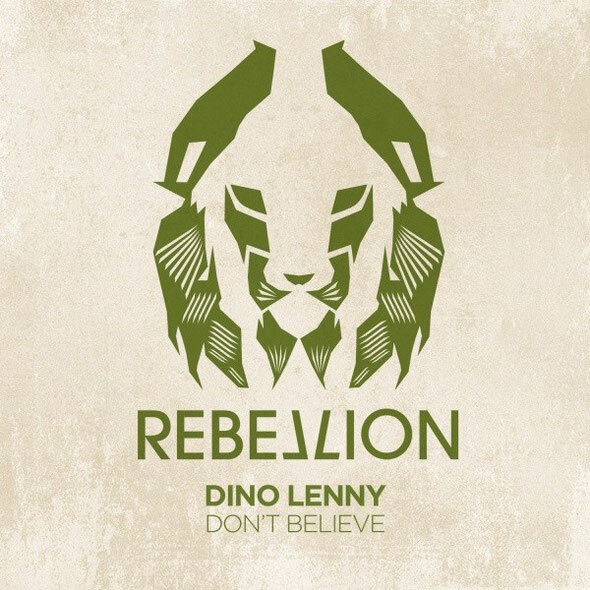 He follows up his recent ‘Ellum’ EP with a release on Crosstown Rebels’ sibling Rebellion; with the double-sided ‘Don’t Believe’. 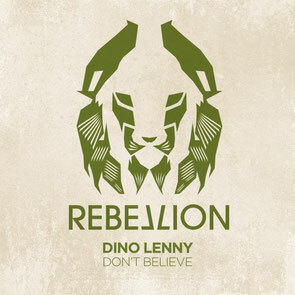 Dino Lenny started young as a radio DJ in Italy and in the late-90s he moved to the UK, his native country. He began to explore the full range of his potentialities, started singing and in 2011 he performed live with Skin and Underworld at The Brixton Academy. Dino has also written the soundtrack for an episode of CSI Miami and music for Irvine Welsh's film ‘Ecstasy’. With David Byrne's approval, he releases ‘I Wanna be Like Talking Heads/ A DJ Deep Inside’ gets in 2012. In the summer of 2014 he had releases on Exploited, Suara, Off Recordings and now has upcoming releases on Ellum and the launch of his brand new label Fine Human Records.